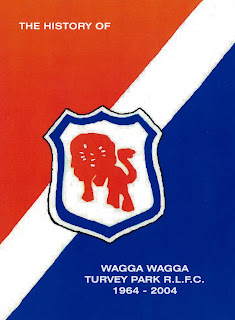 An interesting start to this history has this particular club as first formed in 1924, though the period covered is from 1954 to 2010. Peter Aiken has meticulously gathered together facts, statistics and anecdotes (with many team photographs). The Ron Vaisey ring-in controversy of 1957 is also covered in some depth. 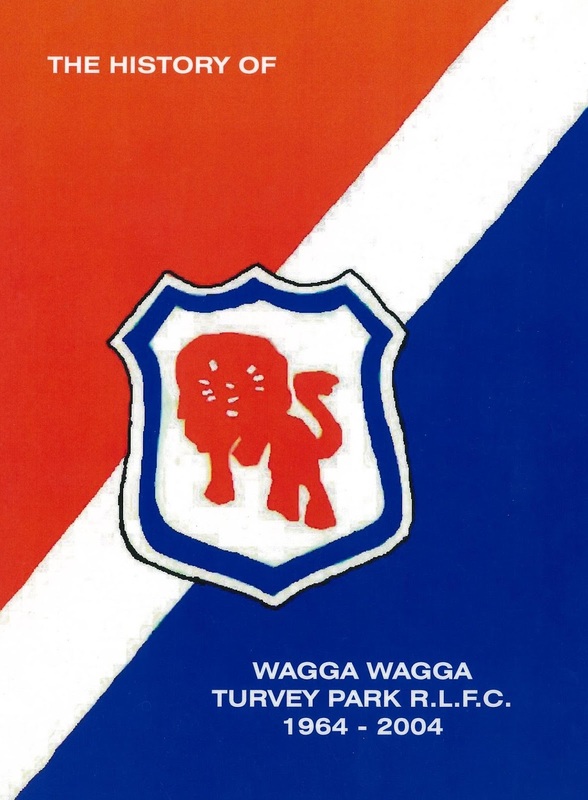 Jack Weeks chronicles a complicated part of country Rugby League history between 1960 - 1972, in this meticulously detailed account. Mr Weeks kept notebooks during this period of turmoil and has used his first hand experience and material to great effect. Section one covers the story of the splintering of the various groups and section two presents copies of the original newspaper reports, so that people can cross reference the information. 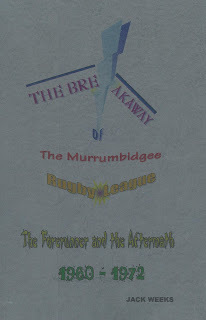 This is a serious yet readable account of the controversial issues surrounding local country Rugby League. 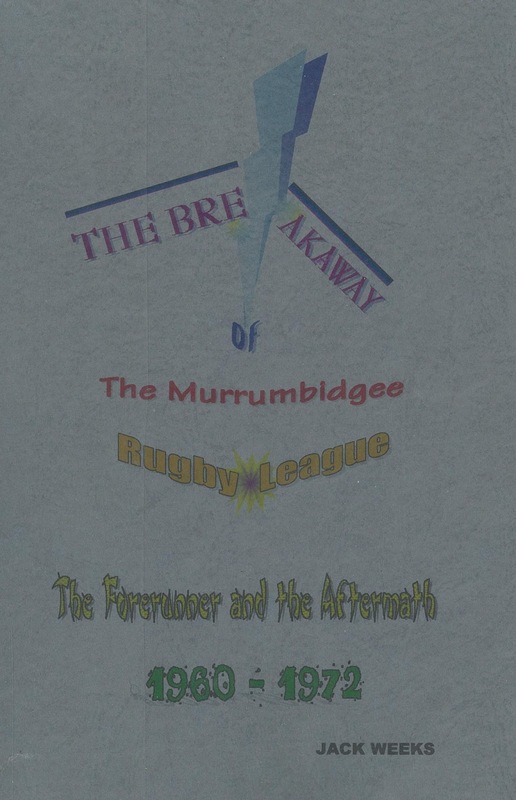 Rugby League luminaries Steve Mortimer and Greg Brentnall came through this club and are part of the colorful history presented here by Peter Aiken. Detailed accounts of significant games, personal anecdotes, and team photographs illustrate this very readable league footy history. 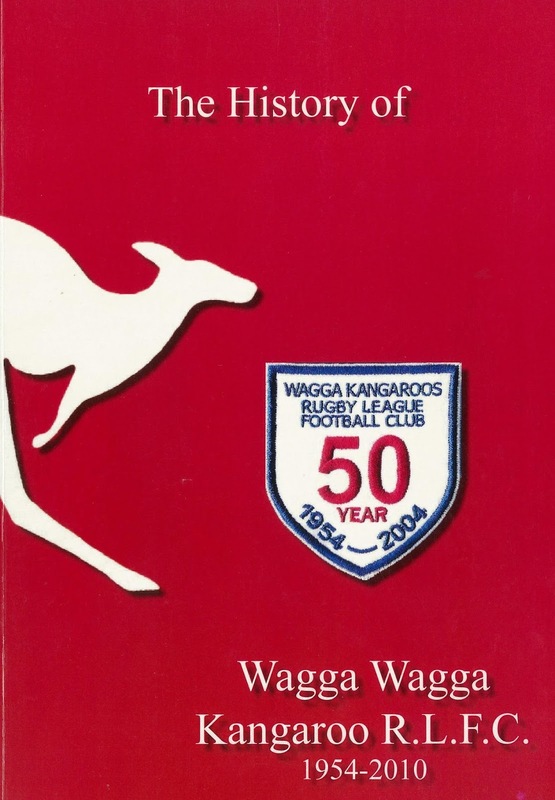 These books are available to view within the library and there are copies available for loan if you would like to brush up your sporting history this holiday season !